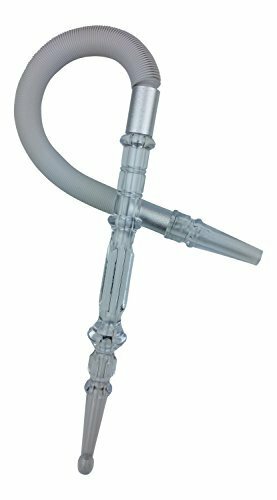 Pharaoh's Mini Flexx Washable Hookah Hose (White) by Pharaoh's at Serious Jones. Hurry! Limited time offer. Offer valid only while supplies last. Total length when extended: 78"